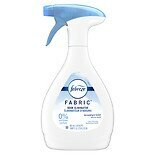 Shop Febreze Fabric Refresher Free Air Freshener (27 oz. )27 oz. $579$5 and 79 cents$0.21 / oz. 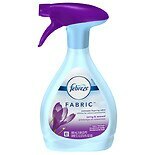 Shop Febreze Fabric Refresher Air Freshener Spring & Renewal (27 oz. )27 oz. 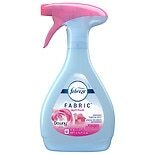 Shop Febreze Fabric Refresher Air Freshener Downy April Fresh (17 oz. )17 oz. 2 for 6 dollars and 00 cents or 1 for 3 dollars and 69 cents $4.99 $0.22 / oz.